KiptonART Blog: Happy Mother's Day! 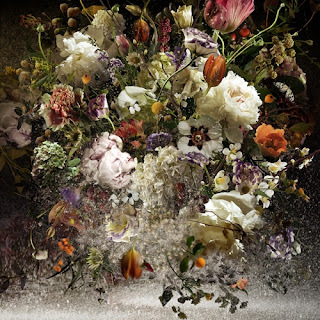 Ysabel LeMay, Metamorphose. 60" x 60", Photography.